They have survival gear. He's Arctic trained to survive in that environment. He's got the gear on. He's got stuff in his survival kit, so that he could hunker himself down and fight the extreme cold. 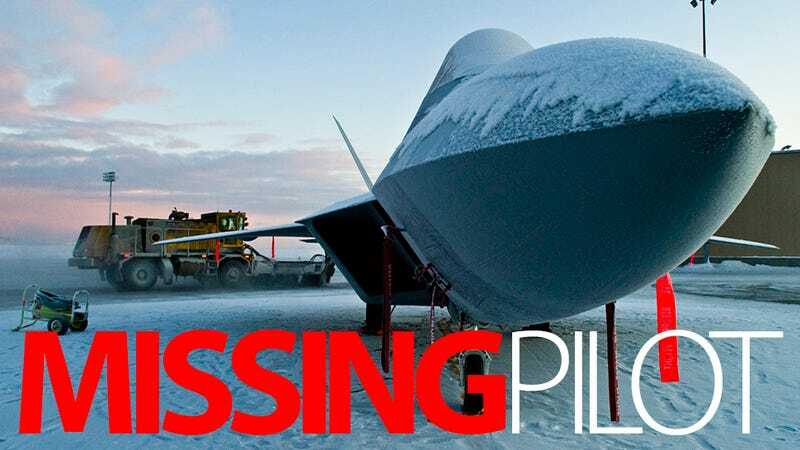 The weather in Alaska is really bad at this moment, but the search for the pilot is active. The other pilot (Rocky One) went to a tanker, got gas and then continued to look for the mishap pilot. He could not find him. At that time, the Alaska Air National Guard scrambled a C-130 and rescue helicopters. They searched the entire night.